Vimeo, an operating business of IAC [NASDAQ: IAC], announced today the acquisition of VHX, a platform for premium over-the-top (OTT) subscription video channels. The acquisition strengthens Vimeo’s leading marketplace for consumers to access high quality programming direct from creators worldwide. Terms of the deal were not disclosed. 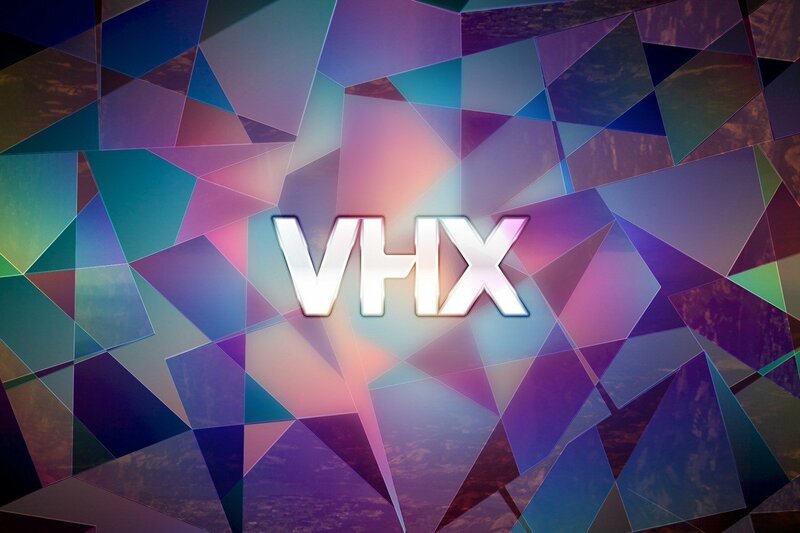 With the addition of VHX, Vimeo now offers a complete streaming ecosystem for individual creators, niche programmers and major media partners to offer subscription video on demand (SVOD) channels. Only Vimeo offers partners the ability to build catalogs and audience by sourcing programming from Vimeo’s vibrant creator community, and accessing Vimeo’s global ecosystem of over 280M monthly users. Audience: access to a global ecosystem of over 280M creators and viewers. Industry leading economics: low startup costs and best-in-industry revenue share. Data transparency: Vimeo provides customer data, insights, and powerful video analytics tools. Scalable technology: rapidly launch or migrate SVOD channels in 4K adaptive streaming across mobile, web and TV apps, plus available industry-standard DRM. Partner branded sites and apps: easily launch a branded SVOD channel across websites, mobile and TV apps. VHX Co-Founder and CEO Jamie Wilkinson will report to Vimeo CEO Kerry Trainor.